Get New, Free Italian Mini-Lessons Every Day! Learn Italian FAST with a Real Teacher Anywhere, Anytime! All About #3 - Painless Italian Grammar! All About #1 - Top 5 Reasons to Study Italian! Survival Phrases #1 - Thank You! Lower Intermediate Lesson #4 - Are Italian Highways Busy? Absolute Beginner Lesson #3 - Of Course You're Doing Well If You're in Italy! Absolute Beginner Lesson #2 - You're Not from Italy, Are You? Lower Intermediate Lesson #3 - Get Help with Your Italian! Lower Intermediate Lesson #2 - Where Will You Find the Most Beautiful Italian Beaches? Lower Intermediate Lesson #1 - Are These the Best Italian Films? Beginner Lesson #1 - The Importance of Introductions in Italian! Newbie #3 - Do People Understand Where You're Coming From? 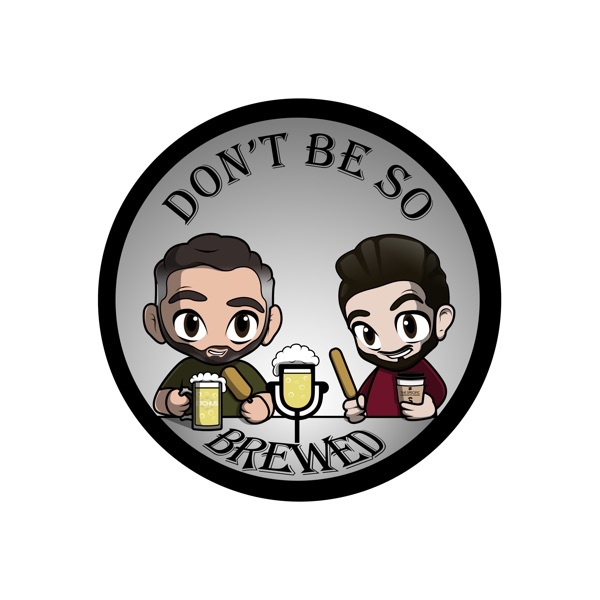 Newbie #2 - How do you want them to Remember this Night? Newbie #1 - First Impressions Can Last a Lifetime! Introduction Lesson #1 - An espresso, please! Want to Learn Italian with Easy Lessons by Real Teachers? Ends in 3 Days! Get Your FREE Italian Learning Gifts for March 2017! 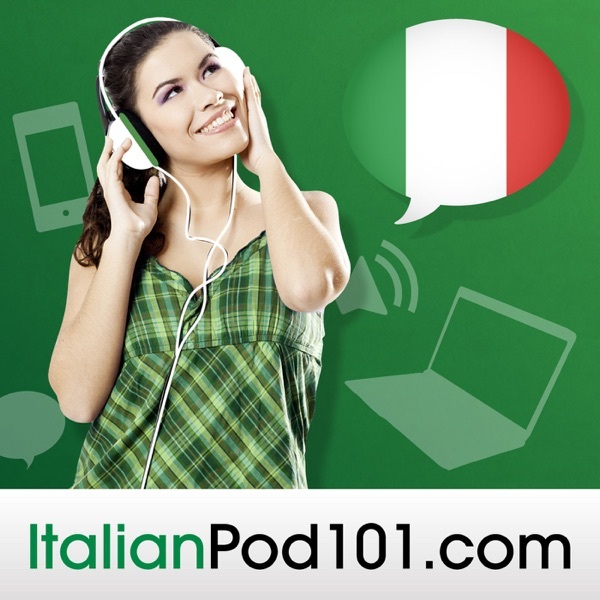 Learn Italian with our FREE Innovative Language 101 App!